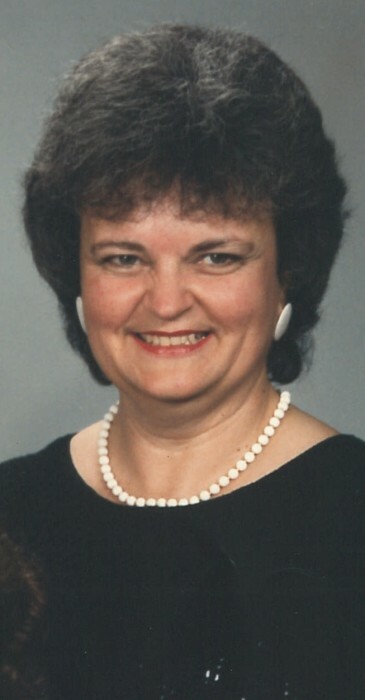 Frances Walton Craddock Richardson, age 80, of Louisville, formerly of Horse Cave, passed away on Monday, November 26, 2018, at Baptist Health In Louisville surrounded by her family. She was a native of Hart County and a member of Okolona Church of Christ. She loved God, her family, grandkids, her church family, reading and playing cards. Go Cats! She was preceded in death by her parents, George & Flossie London Craddock and her sister-in-law, Joyce Pennnington. She is survived by her husband of 62 years, Lovell Richardson of Louisville; three children, Mary Suzanne Lehring (Doug) of Bowling Green, Anita Carole Fuqua (Ron) of Louisville, and Leigh Ellen Vize (Patrick) of Louisville; eight grandchildren, Erika Donahue (Chris), Jenna Malcolm (Zac), Kent Lehring, Jacob Fuqua (Katie), Micah Lehring (Jonathan Rogers), Hayley Palmer (CT), Trey Vize, Jackson Vize; one great-grandchild, Kynleigh Donahue; one sister, Carole Faye Taylor (John) of Louisville; two brothers, Bill Craddock (Mary Ellen) of Louisville, Barry Craddock (Cathy) of Glasgow; and one brother-in-law, Jimmie Pennington. Funeral services will be held at 1 p.m. CST, on Friday, November 30, 2018, at Winn Funeral Home with burial to follow in the Horse Cave Municipal Cemetery. Visitation at Winn Funeral Home from 3-8 p.m. on Thursday, the 29th and at 9 a.m. until time of service on Friday.